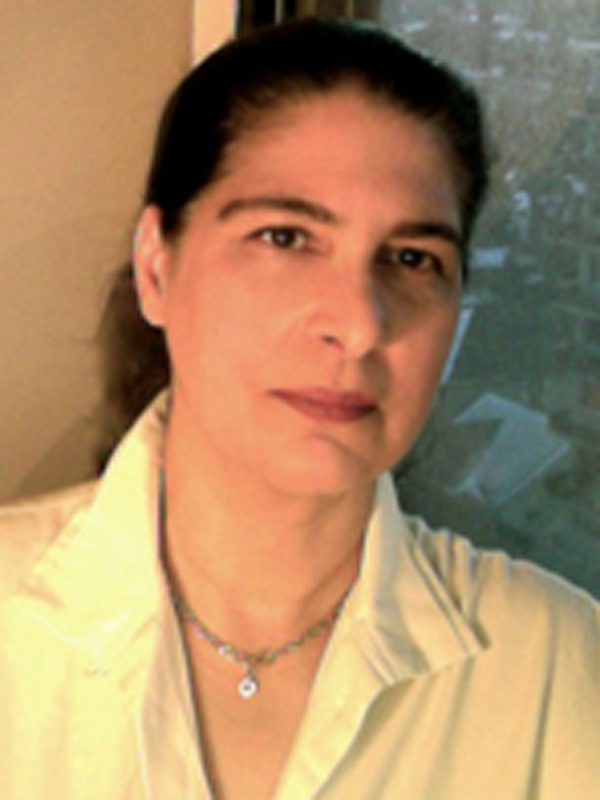 Maryam Moshaver is associate professor of music theory at the University of Alberta, Canada. Her principal area of research is the history of music theory and its interaction with the larger intellectual, aesthetic, and philosophical frameworks of which it is part. Her work focuses on the temporal phenomenology of descriptive and analytical languages in historical music-theoretical systems, and the impact of descriptive vocabularies on interpretive and aesthetic experience. Her work is published in Music Theory Spectrum, Tijdschrift voor Musiektheorie, and the Journal of the American Musicological Society. Since 2011, she has served on the editorial board of Music Theory Spectrum. An investigation of the forms of appearance and reappearance of the musical object as it is shaped in the different horizons of varying conceptual vocabularies. What does it mean, for example, to understand Beethoven’s music as Adorno describes it, as having no material other than the ‘unadorned system of basic tonal relations’? How can the physiognomy of the whole—the unadorned system—be brought to words with any theoretical focus? And how does a musical description constructed from the vantage-point of its emergence from a primal mutual infringement of tonal totalities differ experientially from one based on linear discursive, narrative, and thematic processes? This line of inquiry, focused in the present project on Beethoven’s musical language, is part of a broader exploration of the parameters of a phenomenological approach to musical description.